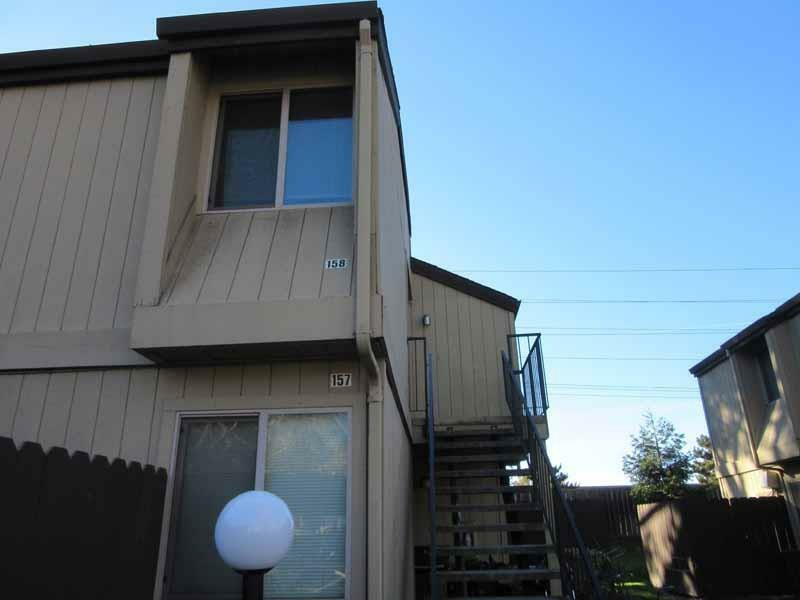 Upstairs end unit, living room balcony faces I-5 sound wall. Bedrooms face parking lot. New carpet & paint. 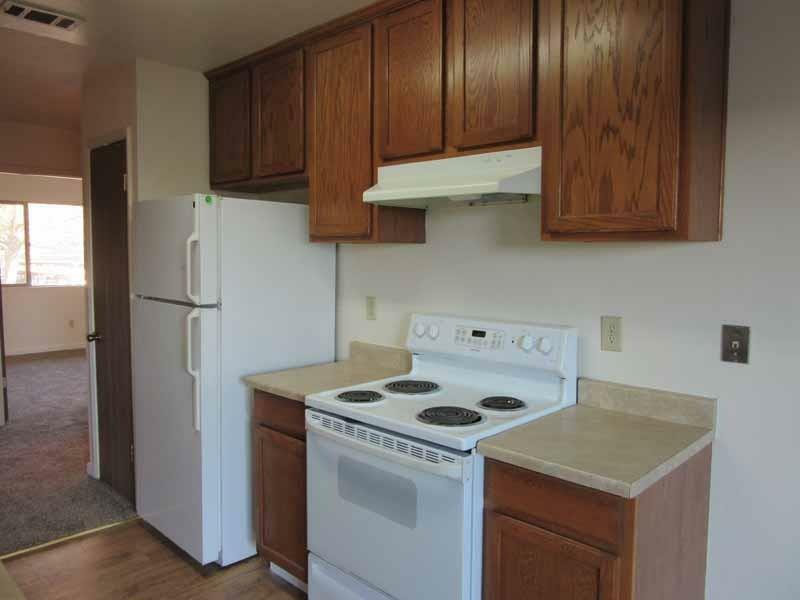 Laminate counters, refrigerator included. Seller will pay off upcoming special assessment, not prorated back to buyer. 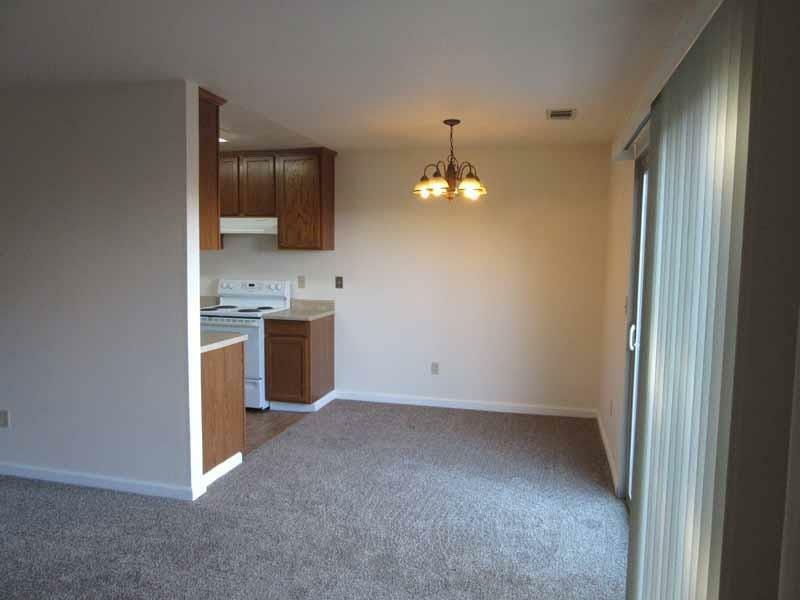 Complex offers two pools, Spa,Tennis/basketball courts, and laundry facilities. 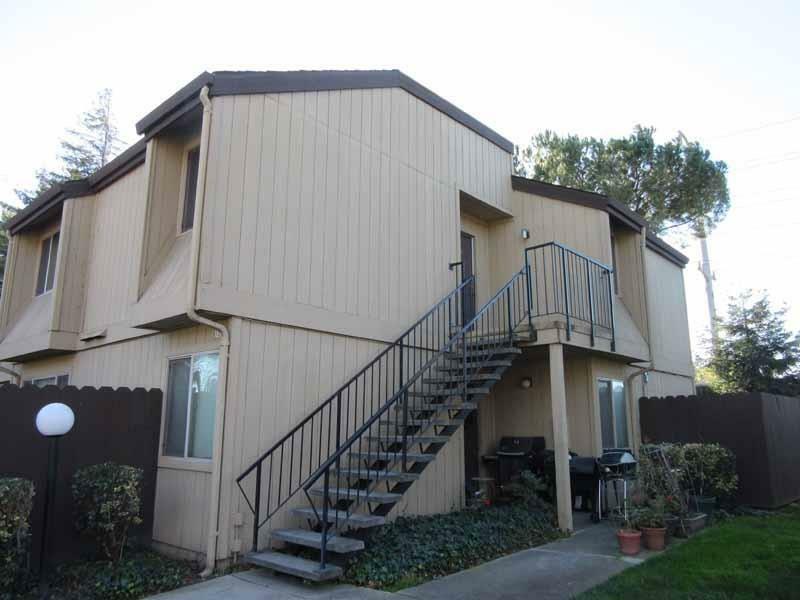 Convenient location near Delta College and Univ. of Pacific. Listing provided courtesy of Help-U-Sell Alpha Realty. Listing information © 2019 MetroList Services, Inc.